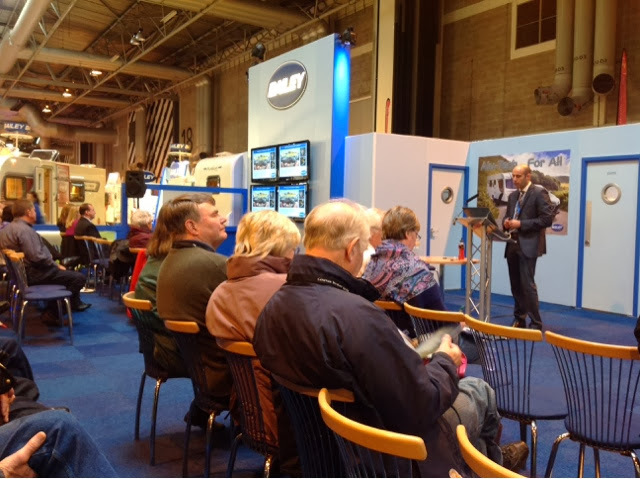 Ian Rawlings speaking to the press at the NEC, and detailing to them the all new Bailey Approach Autograph & Approach Compact ranges. 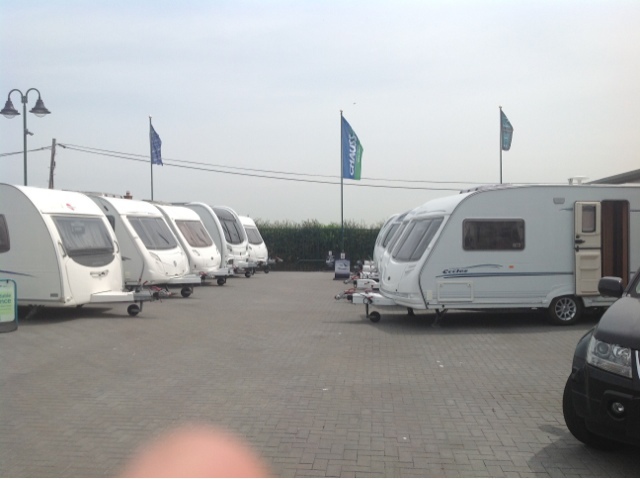 Lots of new stock arriving come and see us this bank holiday weekend. 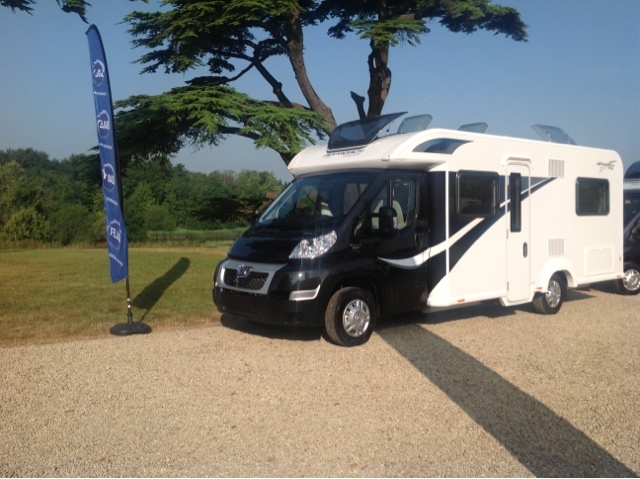 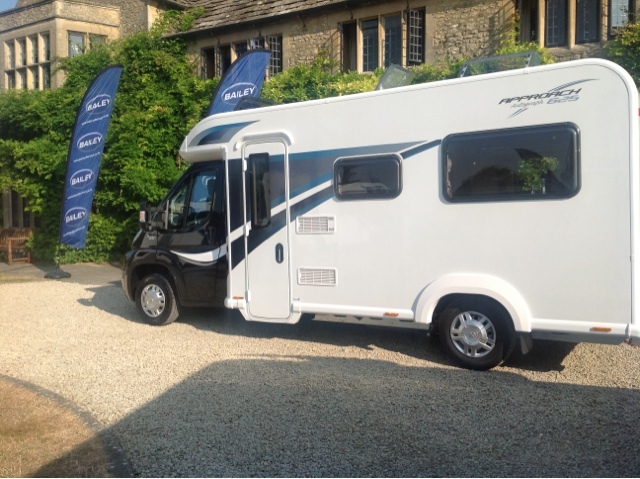 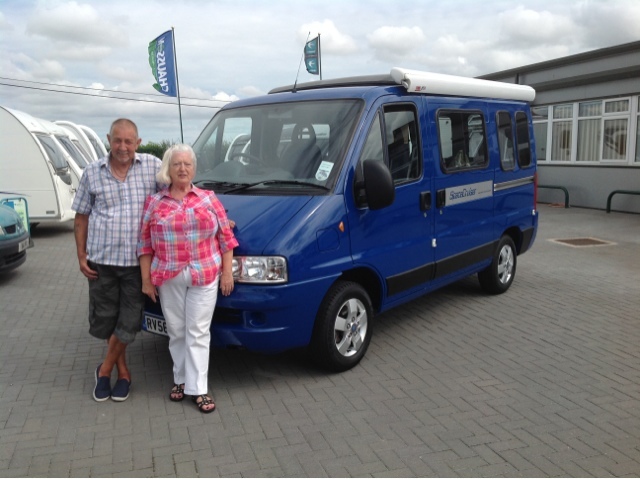 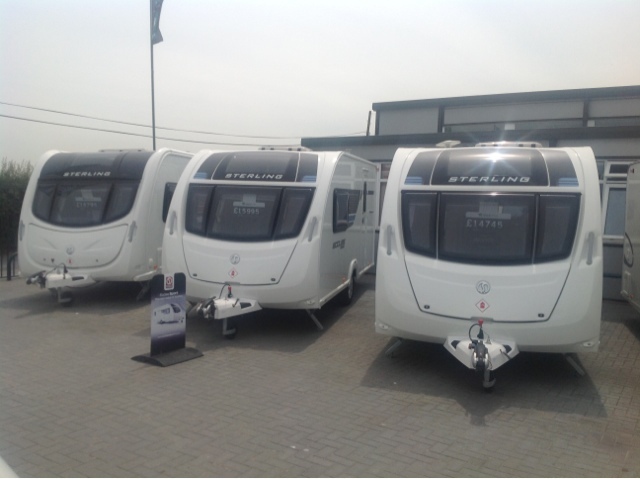 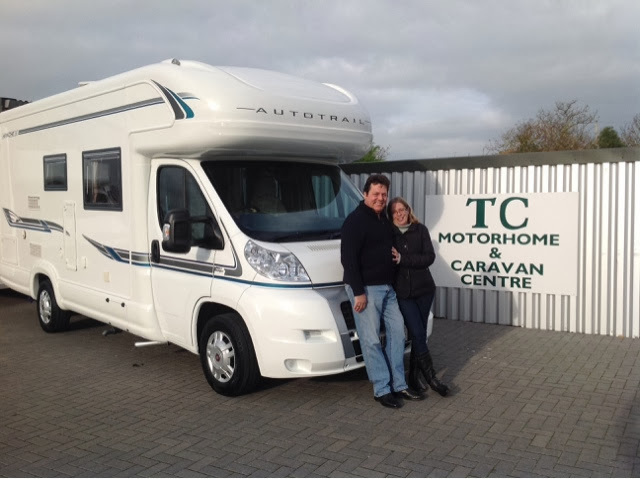 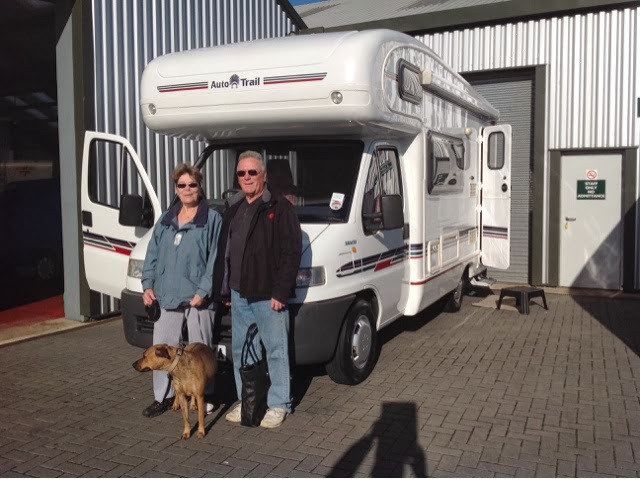 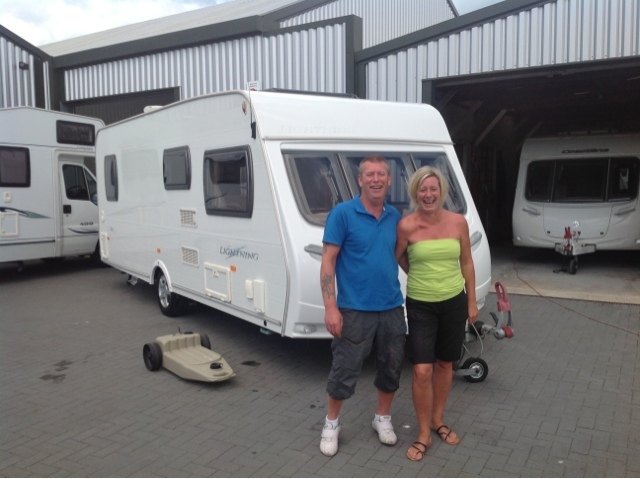 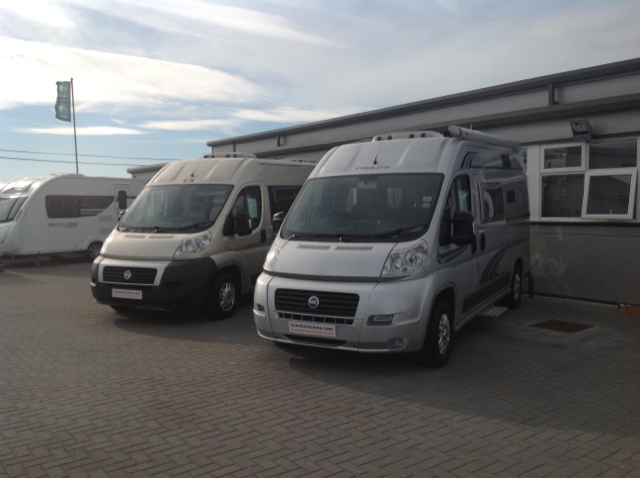 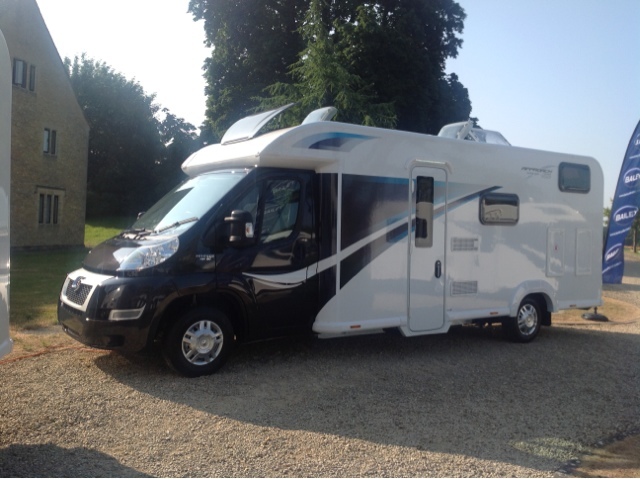 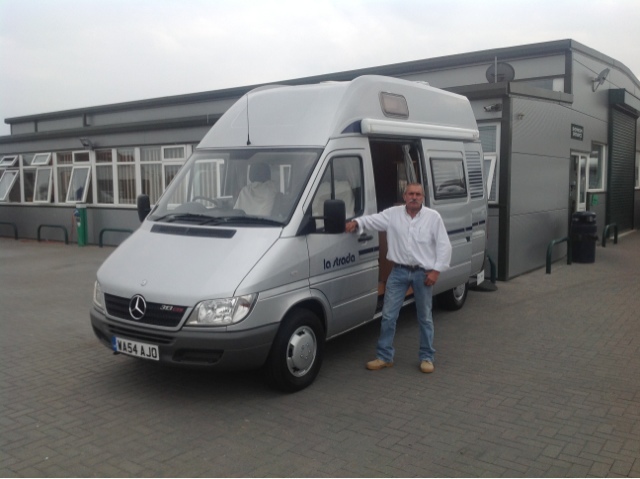 CLICK HERE to view Adria Twin ..
CLICK HERE to view Trigano Tribute ..
Andy & Kay collecting their Lunar Lightning touring caravan from T CMotorhomes , Herne Bay.